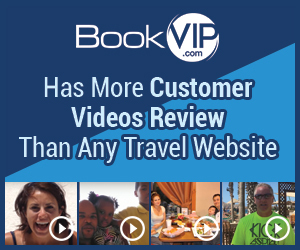 Although we are sorry for your disappointment and that you cut your vacation short, your review seems more of a review of the resort than directly against BookVIP. Very disappointed in my experience that I want to leave early and go home. Online it appeared to be a top notch place but this is not the case for the resort that you have sent us. I am very disappointed and have more in depth reasoning. Review #888737 is a subjective opinion of tecialynn2006.